At PacificSource, healthcare goes far beyond providing insurance. We also believe in providing programs that help people stay well so they can live well. We believe in providing financial and volunteer support for local charities that improve the quality of life in the communities we serve. November 15th is National Philanthropy Day and PacificSource Health Plans has been recognized by the Idaho Chapter of the Association of Fundraising Professional (AFP) for all of the great work we are doing in Idaho and throughout the Oregon and Montana Enterprise. 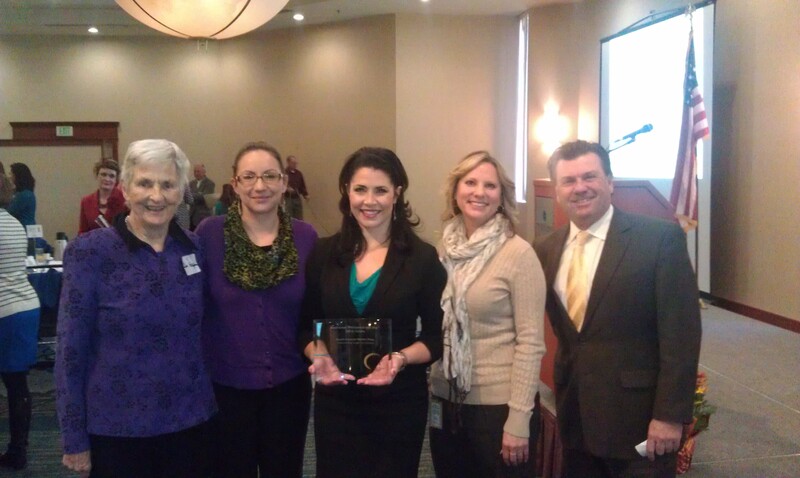 On November 12, PacificSource received the award for Outstanding Corporation – Large at the annual breakfast put on by AFP Idaho. Whether it is through the PacificSource Foundation for Health Improvement, companywide fundraising campaigns for the United Way and March of Dimes, or regional fundraising and volunteer opportunities for our charities of choice, PacificSource and all of our employees are honored to receive this award. We pledge to continue our tradition of improving the quality of life in the communities we serve. Help Us Reach 1 Million Ideas! We believe that lots of little changes can add up to one big change in the health of our communities. Our goal is to use this blog to share one million ideas. We want you to tell us what works, what doesn’t work, and the challenges you face every day. Share your idea. Are You Prepared for Flu Season?